According to latest ISTAT data, between January and August 2018, Italy exported 53,565 tons of Parmigiano Reggiano and Grana Padano PDO, up 5.28% compared to the same period of the previous year. This does not include the increasingly large share of cheese that is either already grated or comes in powder and is intended for industrial use. Focusing exclusively on their destination areas, with 40,099.71 tons (up 4.77% YOY) the EU is the products’ main market but North America, with 11,590.46 tons, is also significant. Exports have however grown everywhere in general, especially in Oceania where from January to August 2018 they rose 13.4% compared to the prior year and in Japan where they increased by 14.18%. 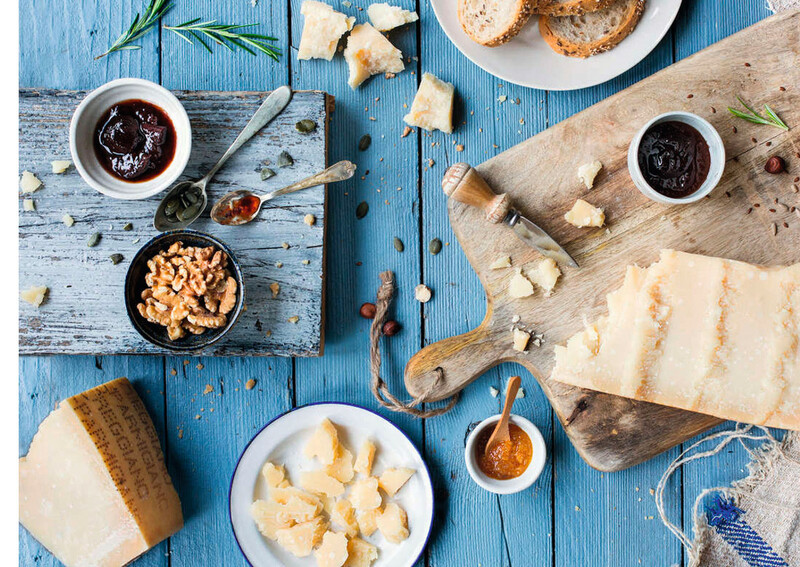 According to Assolatte, over the last five years total Italian hard cheese exports have increased by 26%, with excellent results for both whole and grated cheese products. Italian hard cheeses have progressively built a great reputation abroad, even if they have to deal with countless imitations. But, even abroad, those who have tried authentic, Made in Italy cheese have learned to distinguish it from imitations. In 2017, a year the Consortia call extraordinary, Parmigiano Reggiano export volume grew 3.9% to approximately 56,000 tons. While Grana Padano exported 1,799,227 37-kg wheels (+2.4% compared to the previous year), worth approximately 1.088 billion euros (+6% compared to 2016) on foreign markets. “With 455,878 wheels, the European import leader is Germany, while France, with 207,276 wheels, ranks second,” said Nicola Cesare Baldrighi, president of the Grana Padano cheese Protection Consortium. If we consider Parmigiano Reggiano, the order of the top two importers is reversed. “With 9,800 tons and an increase of 11.3% compared to 2016 France is the leading importer. Germany, with 9,460 tons and a 3.2% growth, is second, followed by the United States, with 9,075 tons” the Parmigiano Reggiano cheese Consortium said.